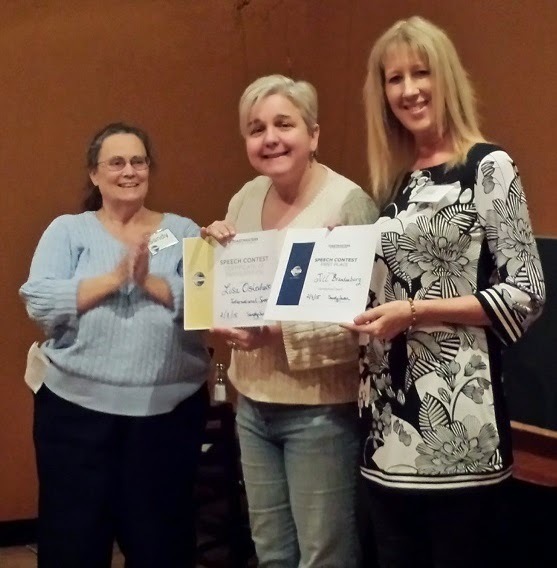 Progressive Leaders of Denton County are keeping busy! They held their Spring Speech Contest on February 9, 2015. 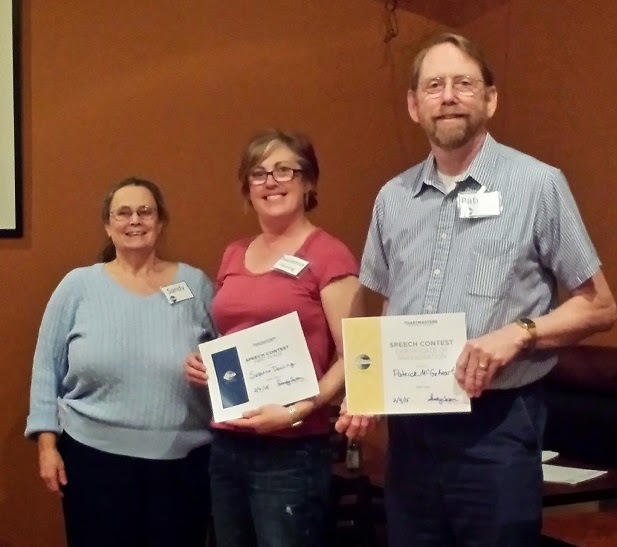 The winner of the Table Topics contest was Suzanna Dooling and the winner of the International Speech Contest was Jill Brandenburg. 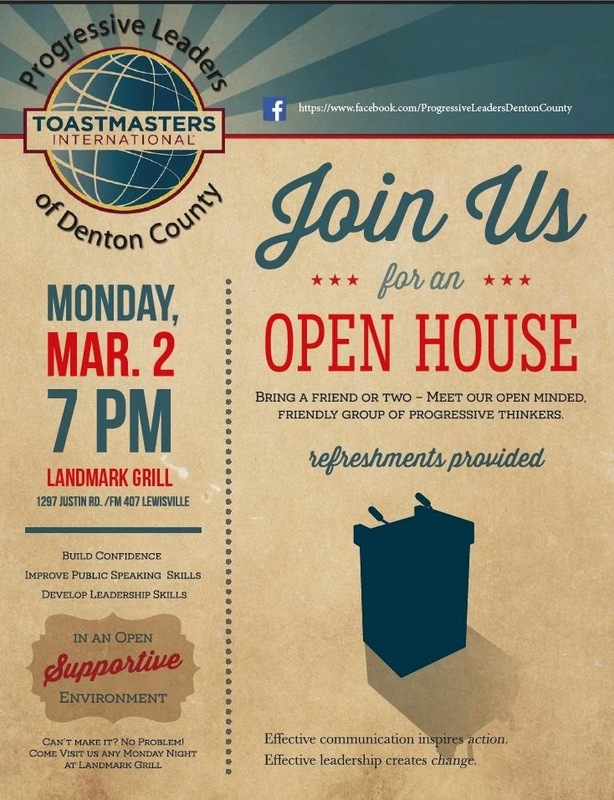 They are busy at work planning an Open House for Monday, March 2, 2015.